In many ways Poland is a hitch-hikers dream. 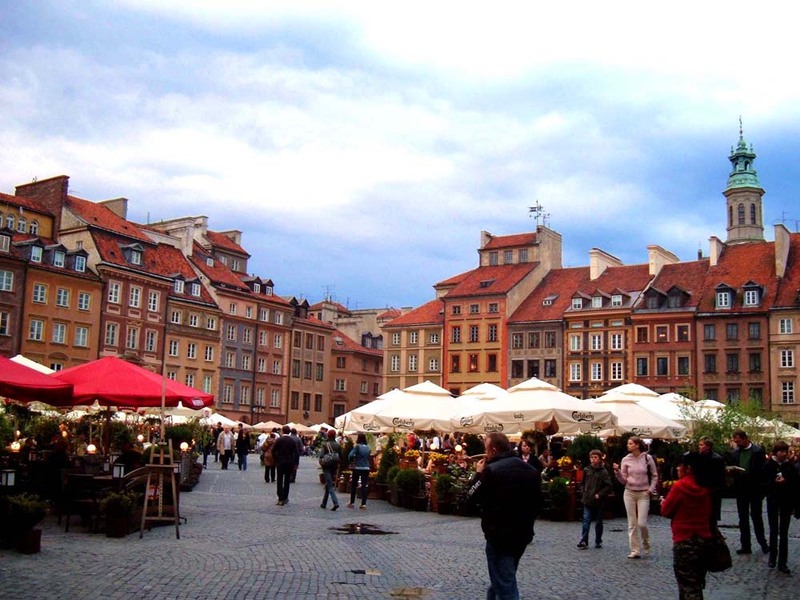 A growing European power but with a lack of transport infastructure, Poland is a country crying out to be hitch-hiked. 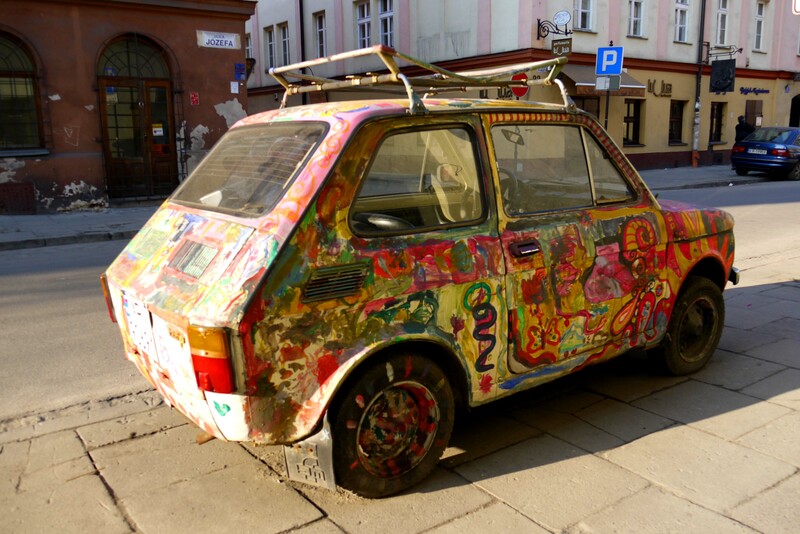 The positives are so numerous, hitch-hiking used to be very common in Poland and so people know the concept. The lack of motorways makes it easy to hitch-hike legally, with a constant flow of traffic. A large percentage of the population are bilingual to some degree, with a good level of English amongst the young. Even the undercurrent of religious devoution can work in your favour, as a good turn deserves another. Trains are a cheap, if slow, alternative if you ever find yourself running out of light or time. A remarkably useful route planner can be found by following the link here. 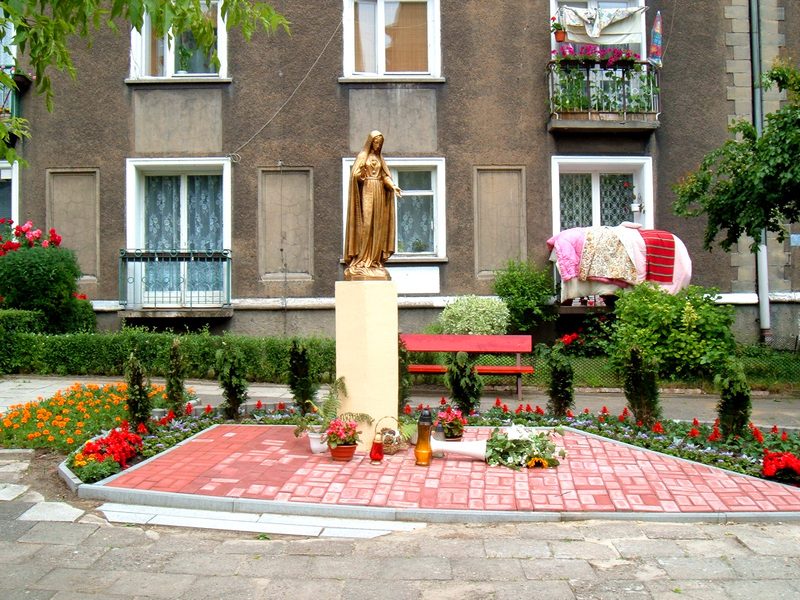 Polish cities tend to cover a large surface area and finding the edge of a city can be tough. This is especially true in the Silesian conglomerate as you might walk straight out of one city into another one. Polish winters can be long and harsh, with plenty of snow, so bare that in mind. On the contrary summers tend to be long and hot, so remember to use sun screen. There are some toll roads in Poland so either make it clear before you start that you have no money or offer a few Złoty towards the cost. Polish people will generally not ask for any money as they consider hitch-hiking to be free, but it’s still good to know! On Sundays there will be less traffic, as this day is traditionallydevoted to rest or church so if you are planning a long journey, Sundaymight not be the day to do it. – friend – kolega (ko-le-ga) Very useful when they ask you where you’re staying. 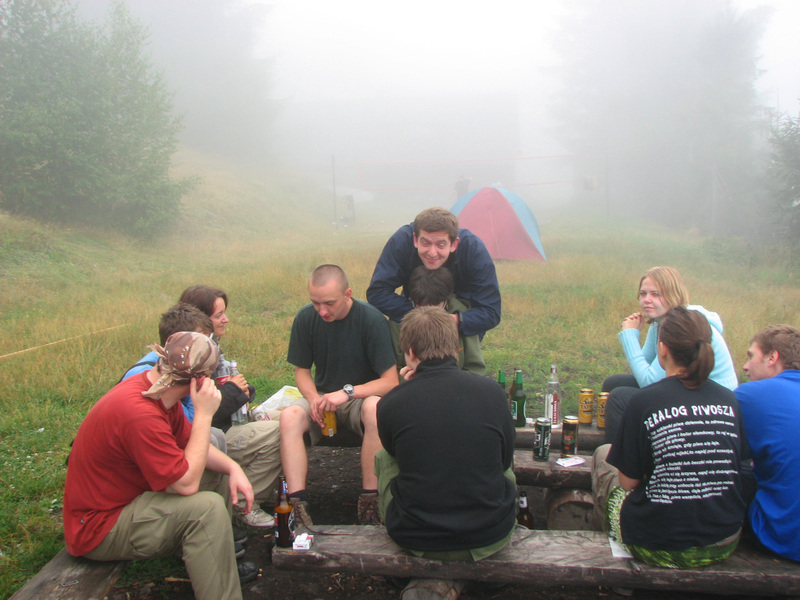 The concept of Couchsurfing is often too difficult to explain, so just say you’re staying with a friend. You can also use this word to express the relationship between you and your fellow travellers. – beer – piwo (pi-wo) You should know this word, you will be often invited for some. – bus station – dworzec autobusowy (dwor-‘s*’ets awto-bu-so-vy) * the ‘s’ from leisure. You should know this word and listen out for it to avoid situations when your driver, in their best intentions, takes you off the road and drives you to a station. Since 2004 the border crossings with fellow EU states (Germany, Czech Republic, Slovakia and Lithuania) have become obsolete. They are no longer manned and thus should not present any problems for travellers. There are four border crossings between Poland and Ukraine. A major crossing can be found at Medyka, 75km east of Rzeszów. Medyka also constitutes the main rail crossing between the two countries. We have experience of crossing this border on foot and do not be surprised to find long queues and hundreds of people taping cigarettes to their bodies as they attempt to smuggle them across into the EU. 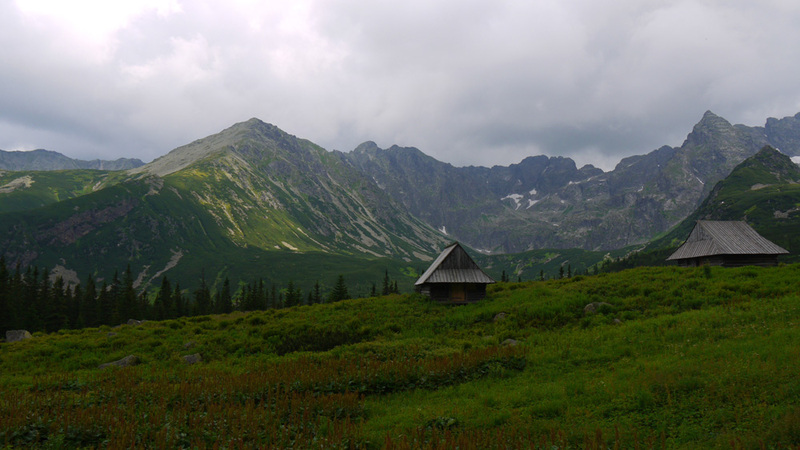 The not so hidden treasure of Poland are its beautiful snow capped southern mountains. The Tatras, covering an area of 750 km², contain the highest peaks in the larger Carpathian mountain range and form a natural border between Poland and its southern neighbour Slovakia. 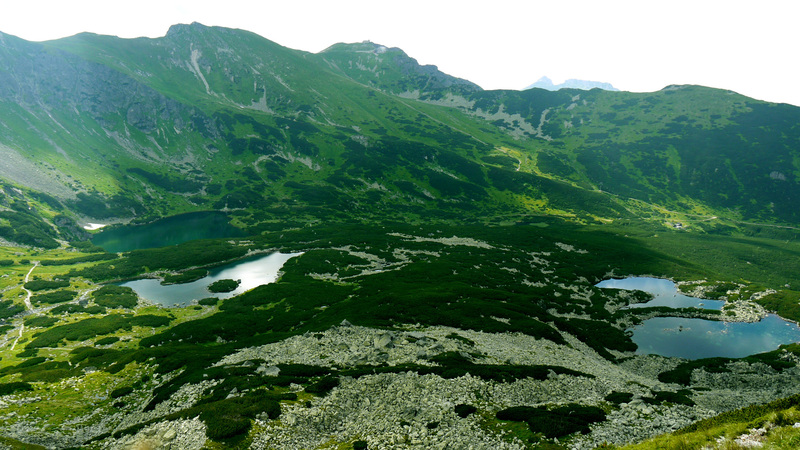 The highest summit in Poland can be found here, Rysy standing imposingly at 2,499m. The stunning landscape simply takes the breath away. Zakopane hidden in the valleys of the mighty peaks is a picturesque, if tourist heavy, town and is used as a base by those who come to take advantage of the skiing in the winter and hiking in the summer. The hiking paths are some of the best we have walked and the views something to behold. 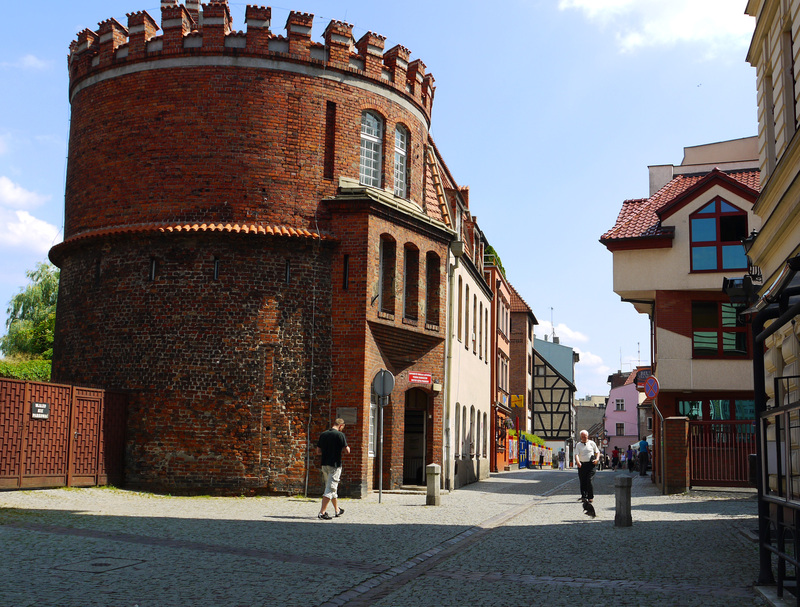 Toruń, with its UNESCO listed medieval old district, is one of the oldest cities in Poland and was the birthplace of the renowned astrologer Nicolas Copernicus. Less touristy than Kraków, and all the better for it, Toruń is a joy to behold and one can spend hours walking around its jaw-droppingly beautiful old town. The city also maintains a large student population that keep the night-life buzzing along nicely. 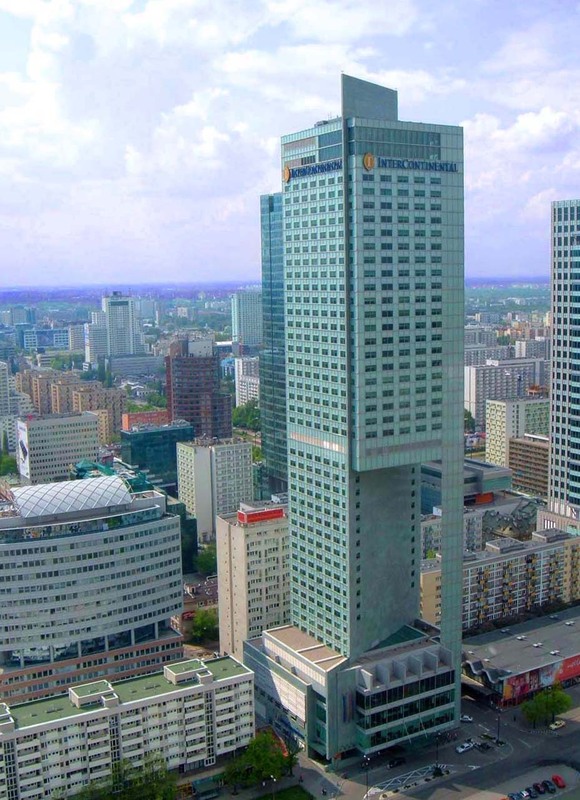 Warsaw is a bustling modern metropolis that remains distinctly unpopular with all Poles not living there. Whilst living in Poland, many times I tried to persuade my Polish friends to see the benefits of their own capital, but to little avail. But what is there not to like? Containing the best museum in Poland (the Warsaw Uprising Museum), acres of inner city parkland and a painstakingly restored old town, Warsaw will continue to attract the political elite and tourists alike. We hitch-hiked in Poland as part of our ‘Farewell to Poland’ trip in 2010. Ania lived in Poland from her birth until 2010. Jon lived in Poland between 2007 – 2010. We have crossed the border more times than we can remember and drunk a wide variety of vodka (we recommend Wódka Gorzka Żołądkowa ) and beer (Lech everytime). When hitch-hiking in Poland we covered 886km. 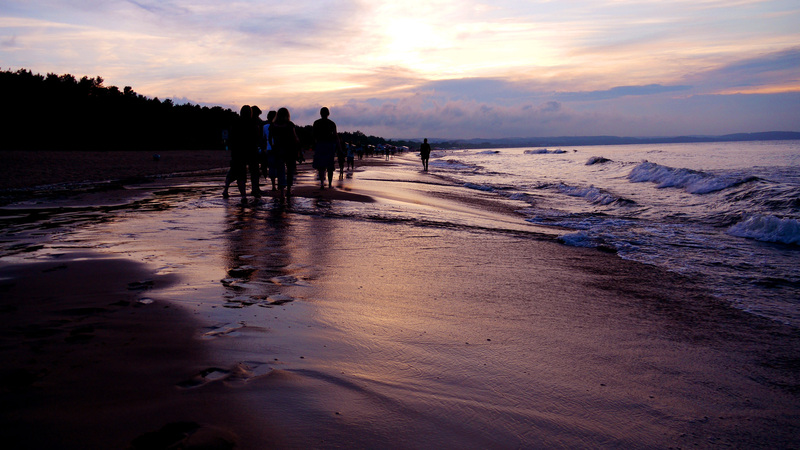 If you have any questions, enquires or observations about Poland then feel free to contact us.